Check us out on these Social and Music Networks! 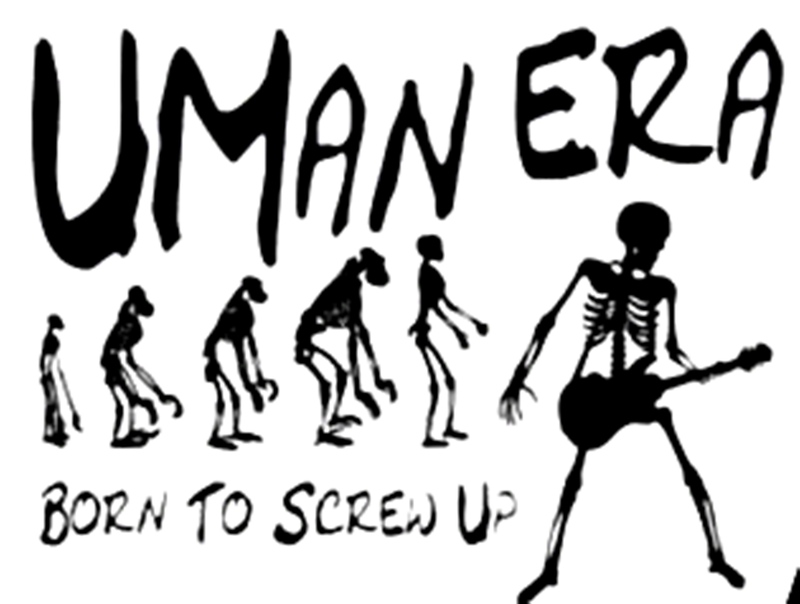 Get YOUR uMan ERA MERCH HERE !! SKU: N/A Category: Shirts Tag: On SALE! 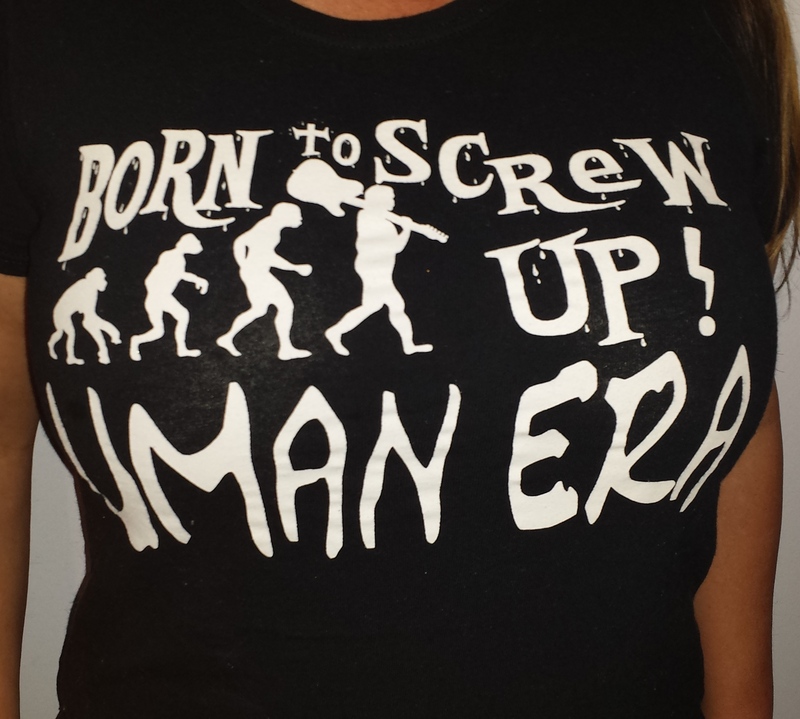 Grab a uMan ERA “Born To Screw Up” T-Shirt and wear it to your next staff meeting! 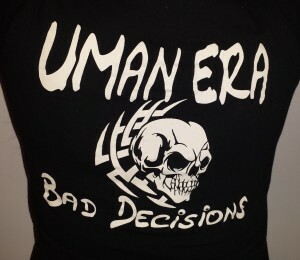 These shirts are 1st run from our BAD DECISIONS CD Release. We want to reduce our current inventory but we will be getting more! Please specify Mens or Womens size when placing order. 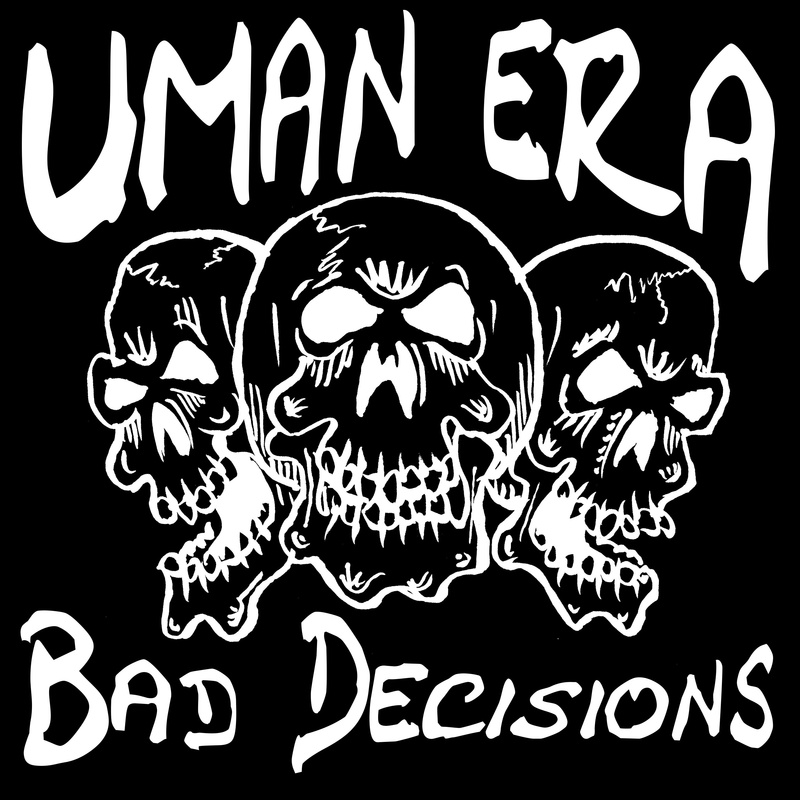 Thanks for visiting uMan ERA! 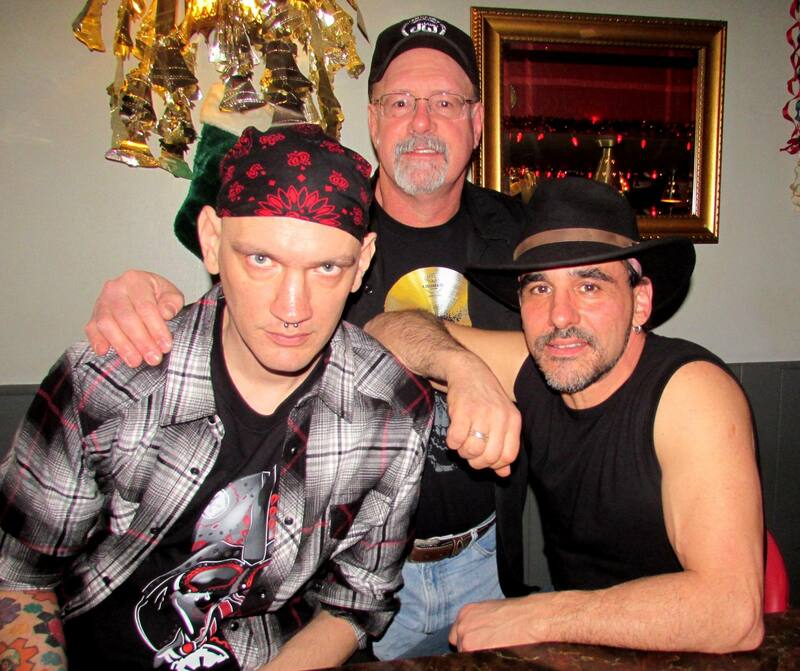 We appreciate your support for our band and music! 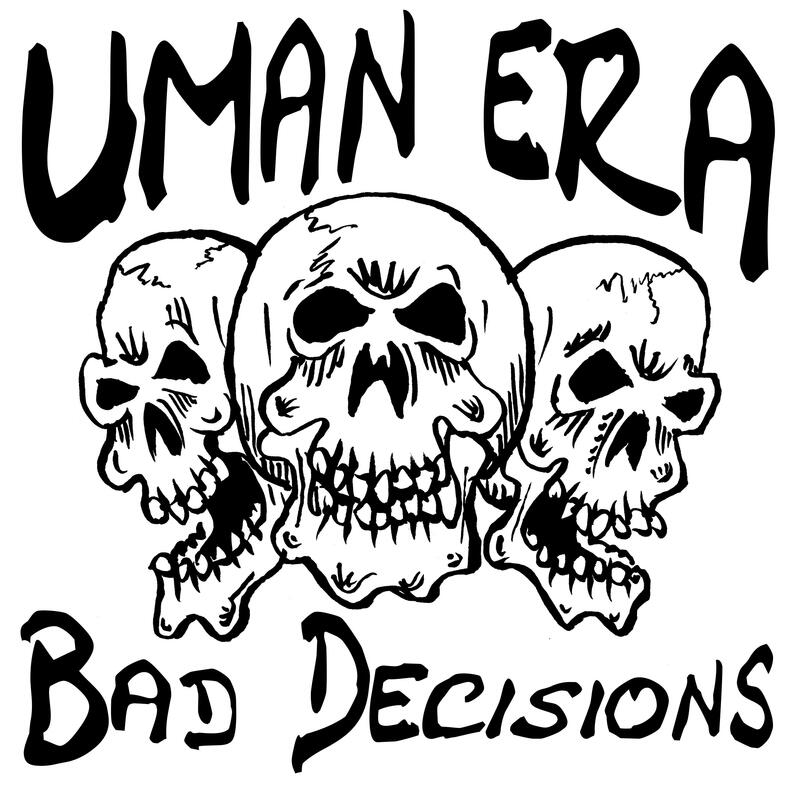 Contact Joe Longo at 570-352-8543 for bookings or more info about uMan ERA. uMan ERA Merch Now Available!